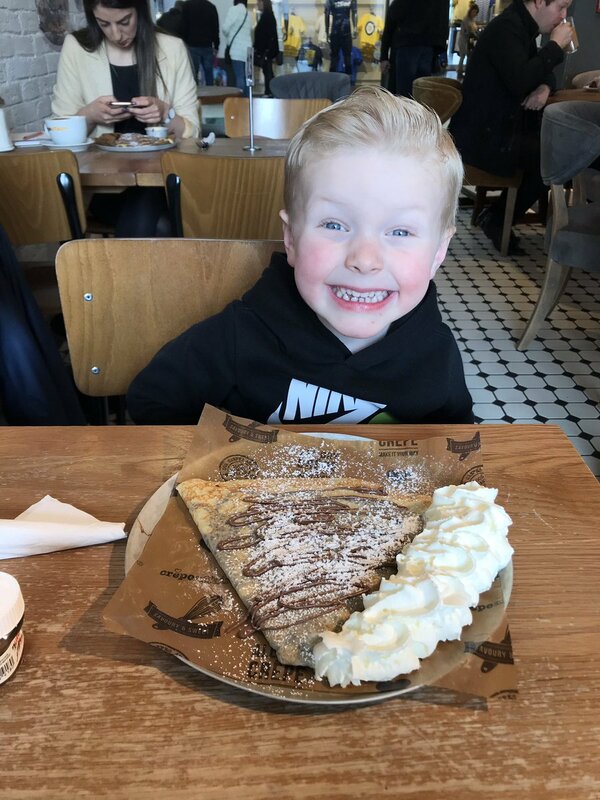 Re-energise at our London Westfield Stratford crêperie after an indulgent afternoon in the shops! We’ve got coffee, ice cream mini pancakes, waffles… oh… and crêpes of course – sweet, savoury, free-from? You name it, our Stratford team will whip it up freshly made in no time! Why not get it to take-away in a box or cone and enjoy your lunch in the Olympic Village next door!